Are You Doing Something Funny for Money? 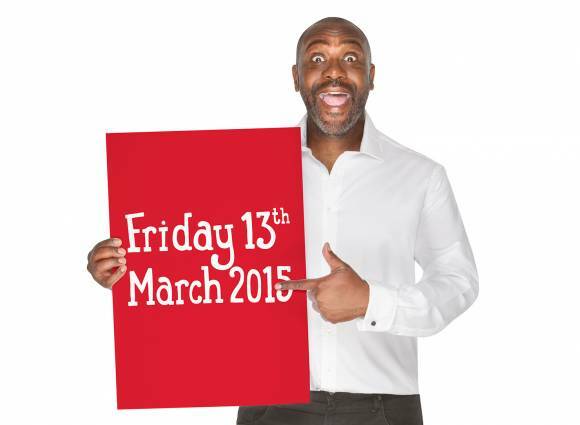 It’s Comic Relief day on Friday 13th March (ominous!) and Carlton Bolling College students and staff will be taking part by wearing something red in addition to our usual uniforms and paying £1 for the privilege. Barkerend Primary School choir are joining forces with our Year 7 choir to give a Red Nose Performance to students and staff – rumour has it that we are having a sing-along! 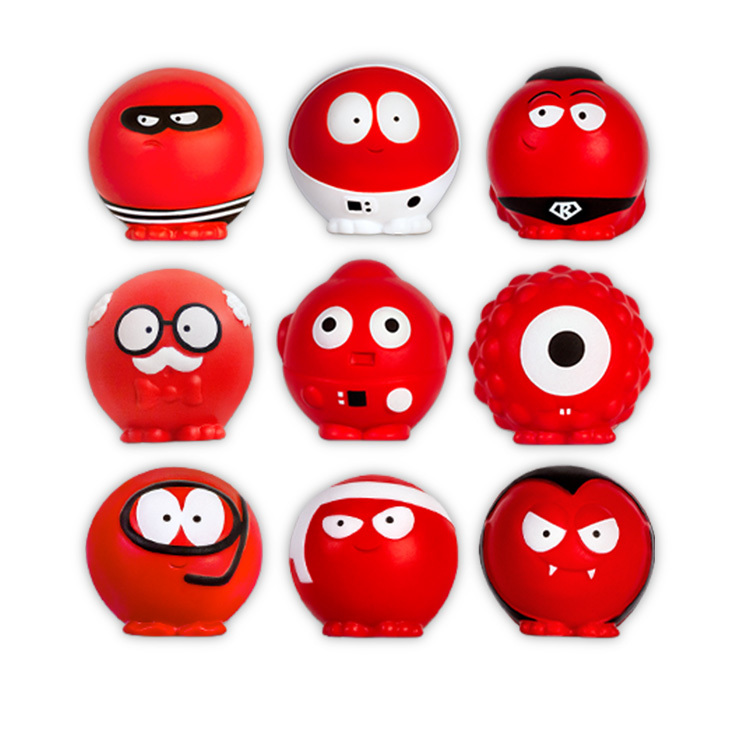 Come and join in…..what are you doing for Red Nose Day? Posted on March 12, 2015, in Uncategorized. Bookmark the permalink. Comments Off on Are You Doing Something Funny for Money?.